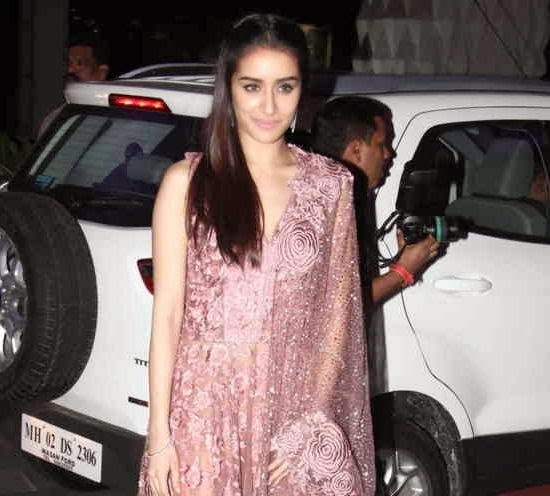 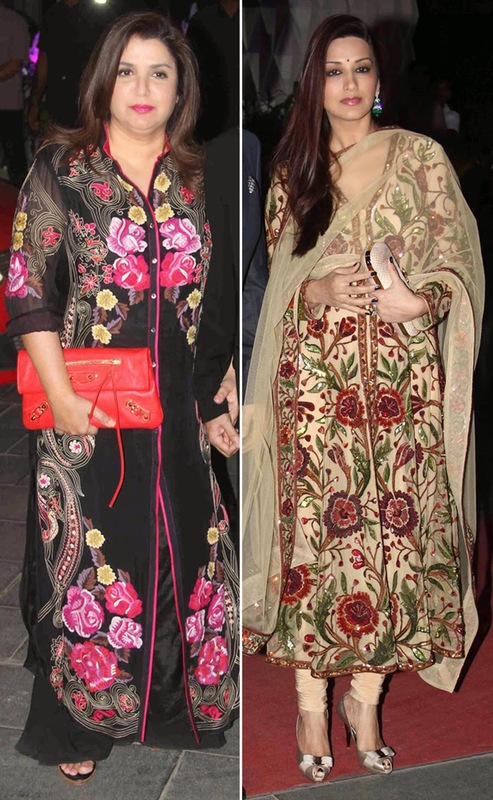 On March 2, almost all Bollywood celebrities attended the grand wedding reception of Bollywood singer Tulsi Kumar, daughter of late Gulshan Kumar and Hitesh Ralhan. 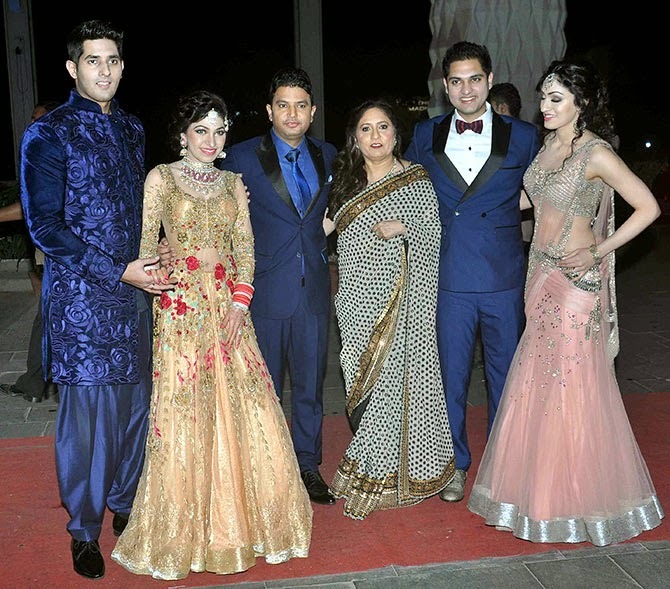 The newly wedded couple Tulsi Kumar and Hitesh Ralhan looked gorgeous in their attire with a royal look. 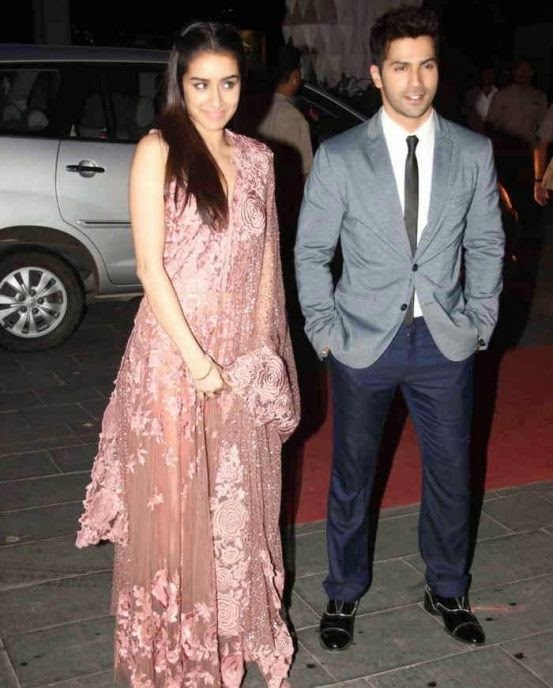 Let's have a look for some of the celebrities who attended the wedding reception.